Treat yourself to friendly faces and comfortable surroundings just minutes from the airport. 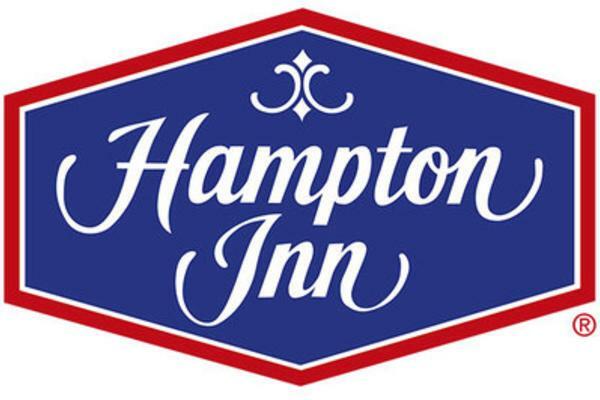 Book our Park, Stay, and Go package and leave your car with friends at Hampton while you're out of town. Headed out of town? Come stay with us at Hampton and leave your car with friends. Our Park, Stay, and Go package* includes: King or Double/Double room accommodations Free parking for one car at our hotel for up to seven days Transportation to/from the T.F. Green State Airport Free hot breakfast Additional days of parking available at $10/day So whether it's your first cruise or an important business trip, start your adventure with this great travel package. Click here to reserve this package. Price : Vary, call for details.